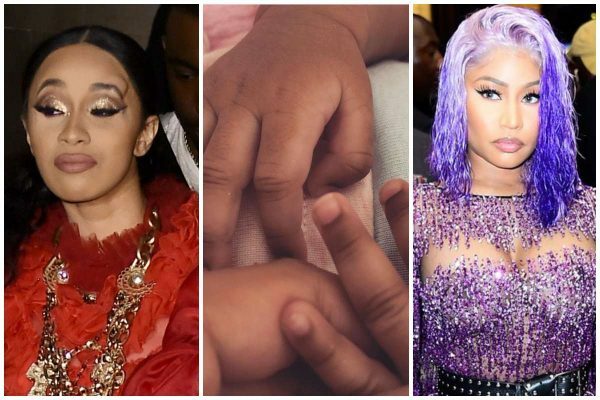 The nasty Cardi B and Nicki Minaj fight early this morning happened because Nicki Minaj OR Rah Ali was talking about Cardi B’s daughter, Kulture. A video that shows Cardi B defending her daughter Kulture during the fight has emerged. 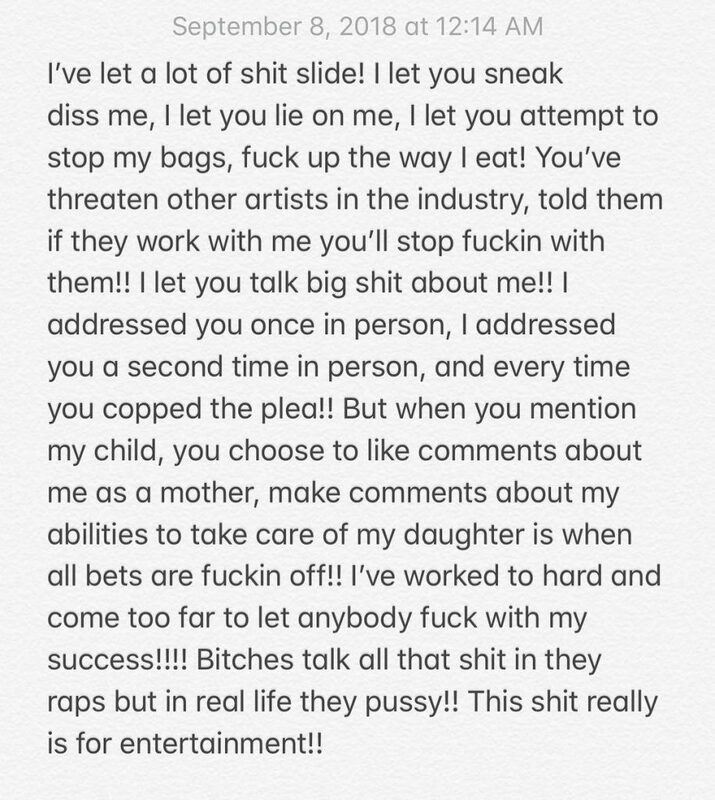 Again, Cardi just released a statement over the fight that also states she got pissed off over comments about her daughter Nicki Minaj liked.